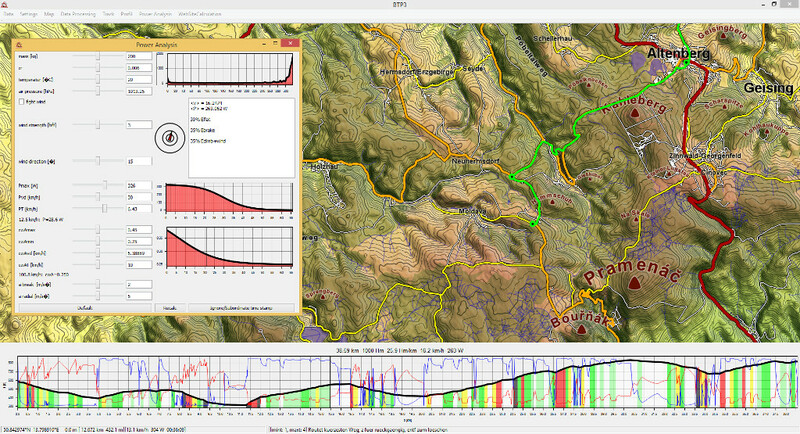 BergTourenPlaner (BTP) is an offline map resource, routing and analysis software dedicated to all passionate cyclists and especially all climbers on bicycles. For more details see the Features & Technical section. Please refer to the Manual to to learn how to operate the BTP. 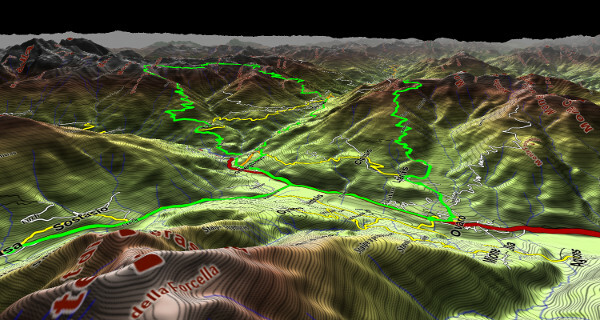 BergTourenPlaner is an Open Source Project released under ???. It is written with Qt 5.1 and tested on 7 & 8 machines. Feel free to enhance the code or just try and use the program. Any bugs, wishes, suggestions and comments are most welcome via email to btp [at] climbindex.eu.